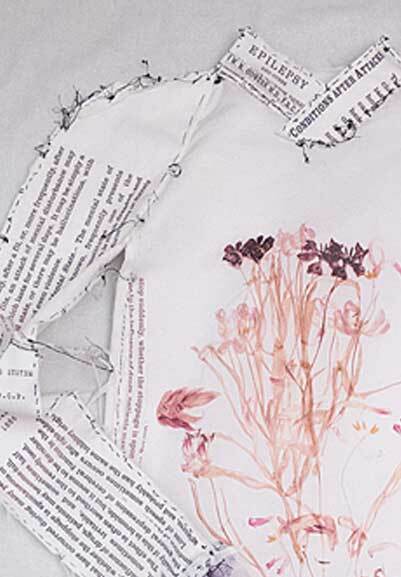 Embroidered Minds is a collaboration between award-winning authors, artists, doctors and historians to explore the effects, both negative and positive, that epilepsy may have had on William Morris’s family - effects still relevant to families today. 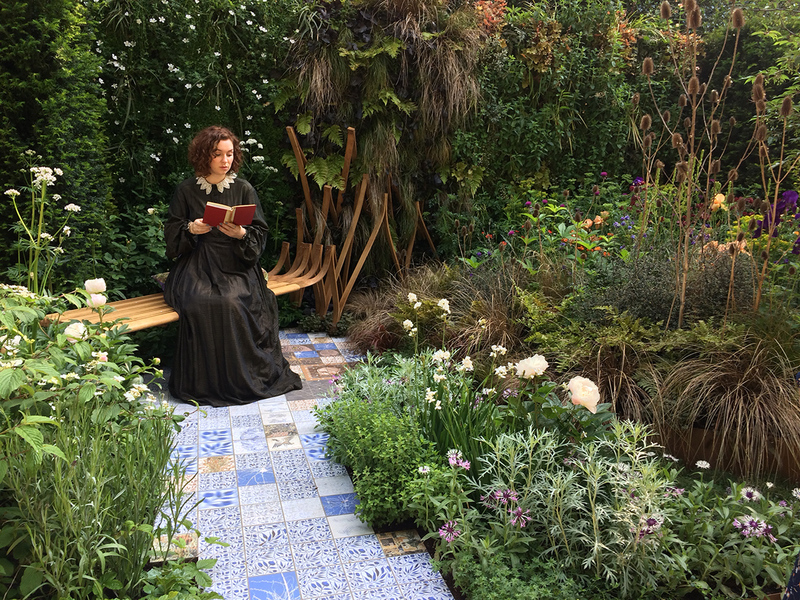 Central to Embroidered Minds is the ‘conspiracy of silence’ around Jane and William Morris’s eldest daughter Jenny, who suffered from epilepsy, an enormous stigma during Victorian times. 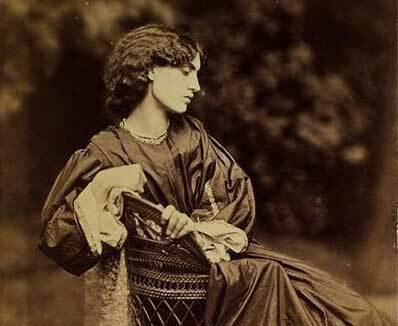 Following an elusive paper trail through libraries, medical archives, patients’ files, private letters and diaries, we have uncovered previously hidden aspects of the Morris family, their Pre-Raphaelite circle, and the ground-breaking Bloomsbury neurologists close to that circle. 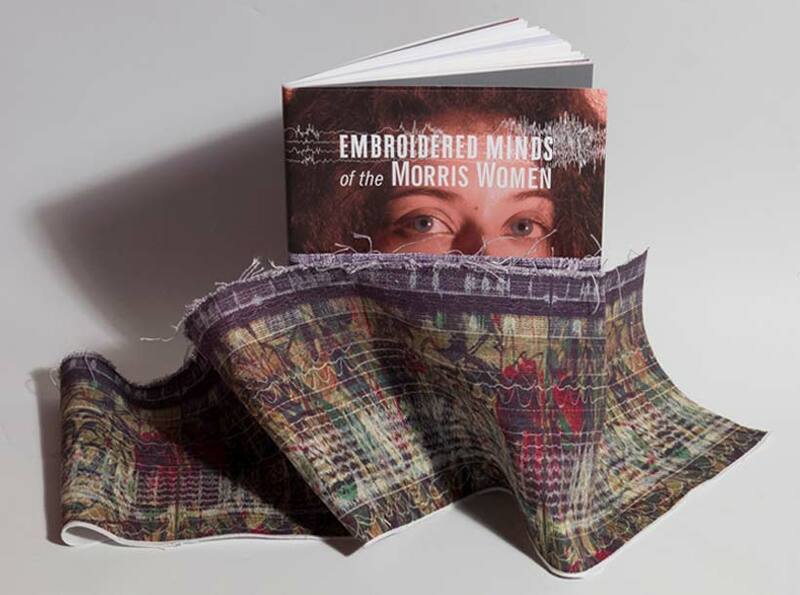 Our exploration of the Morris story includes a serialised mystery novel, EMBROIDERED MINDS of the MORRIS WOMEN, as well as events and art exhibitions which adapt the book’s narrative to reflect places in which they are shown. Did Jenny Morris inherit epilepsy from her father? George Bernard Shaw, the Morris family’s close friend and socialist ally, believed so, asserting it in a 1949 article for the Observer. The novel’s author Leslie Forbes agreed with Shaw, and she suffered from epilepsy herself. 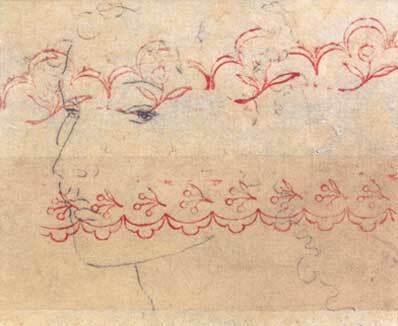 But solid proof of William Morris having the condition is impossible to find - so far. More interesting is whether epilepsy would have enhanced his creativity, perhaps even led to his passionate support for social reform. 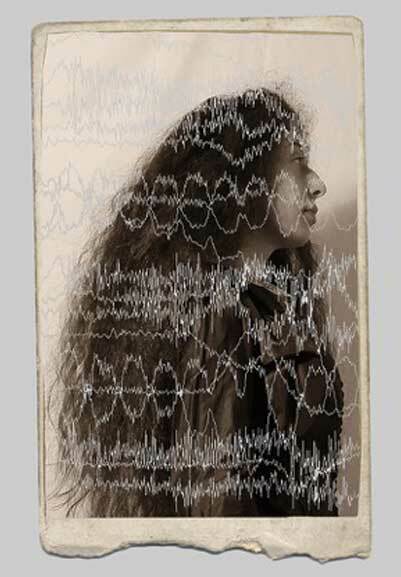 One thing we can be sure of: the stigma of epilepsy altered the Morris women’s lives forever. 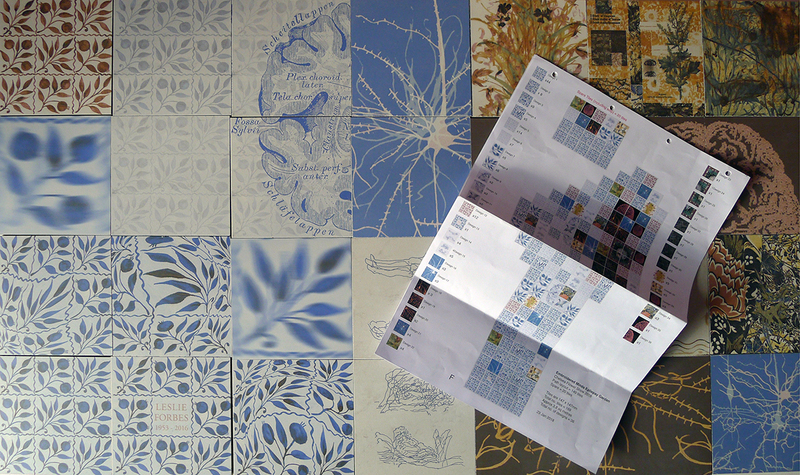 Under the ‘Epileptic Wallpaper’ created by artist Sue Ridge is a Morris woman: who is she? Is there any real embroidery in Embroidered Minds, any real wallpaper? Yes, but not always the kind that William Morris and his disciples would recognise or approve. Definitely not Pre-Raphaelite. Artists Julia Dwyer, Caroline Isgar, Sue Ridge and Andrew Thomas illuminate rather than illustrate the story’s themes with digital wallpapers, x-rays, EEG scans printed on fabric to resemble embroidery threads, etchings clipped to medical clipboards. 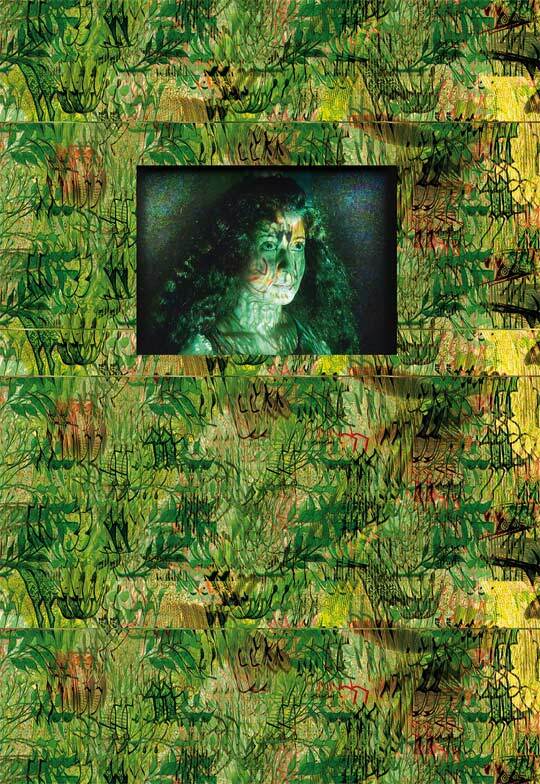 The novel’s author Leslie Forbes takes off her writer’s hat and stitches - deliberately badly - a ‘Pre-Raphaelite Post-Seizure’ dress out of a patchwork of her own epileptic experiences and Sue’s digital ‘Epileptic wallpaper’. Biographer Jan Marsh contributes fiction rather than fact to the novel in her re-imagined diaries by Jane Morris. 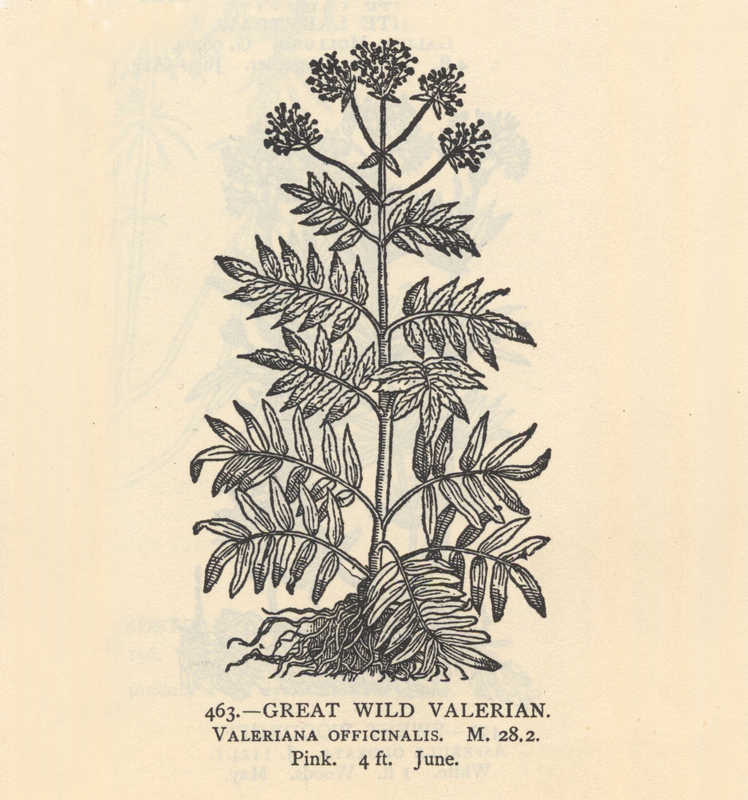 Research publications from academic advisor Dr Marjorie Lorch and her expertise in aphasia and the history of neurology at Queen Square during the late 19thC helped to inform fiction and art, as did the knowledge and advice about voice and language disorders from Dr Renata Whurr. The result is a fusion between contemporary and historic, between arts and sciences, a collaboration from the start, with the artists’ work integral to the text, neither decoration nor illustration of it. The Collaboration continues currently with the Embroidered Minds Epilepsy Garden at Chelsea Flower Show May 22-26 2018. Narrated by the Morris women and the enigmatic Bloomsbury neurologist Dr. Q, Embroidered Minds of the Morris Women spins a Gothic tale of creativity, betrayal and obsessive love. The novel spans 80 years, from the Victorian era to the 1930s, with chapters alternating between different characters’ points of view about a tragic event in Jenny Morris’s life. An event not revealed until the story’s climax. Fact or fiction? While informed by recently uncovered archival material, our project is not about what did happen, but what might have. To paraphrase Oscar Wilde, there are works not understood for a long time, one reason being that they bring answers to questions which have not yet been raised.